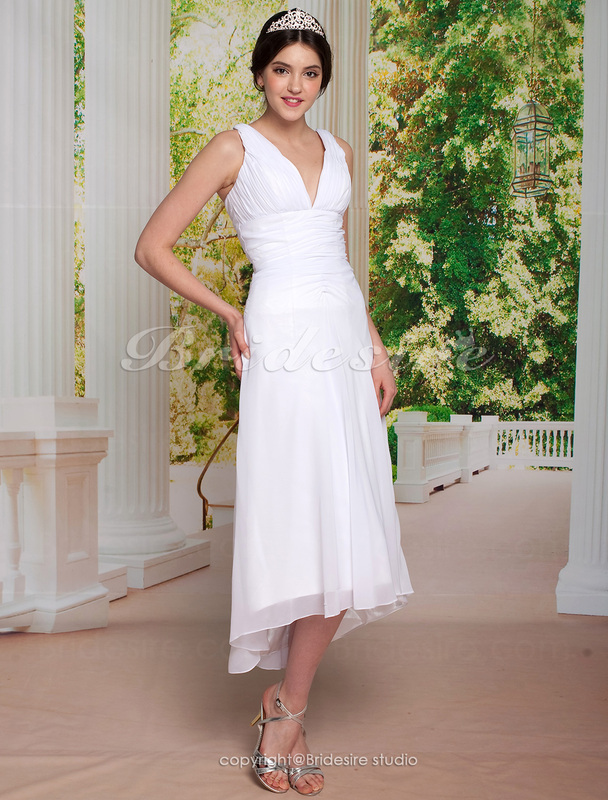 She’s also kind enough to send me pictures of some of the fashionable simple wedding dresses for this year. 1. Sheath wedding dresses – According to my friend, sheath fabric is very ‘in’ this season and she recommended these 2 designs for me to pick on. Of the 2 designs being offered to me, I can imagine myself wearing the second dress more than the first. 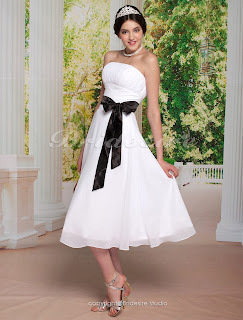 I just want show off more skin and be gorgeously beautiful on my big day. 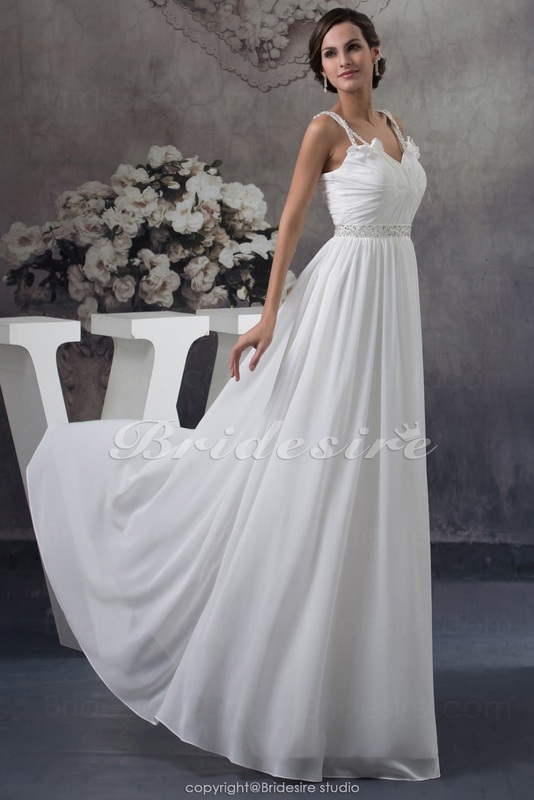 The first dress seemed a bit traditional and I just can’t see myself putting on that dress. 2. 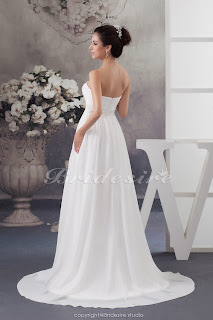 Other simple wedding dresses – Aside from the 2 dress options being shown above, she also recommended other simple wedding dress designs. 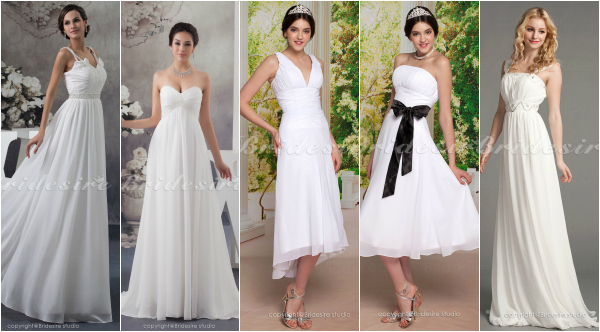 I like the third dress among the other 2 because it exudes the word “elegance” all over. Aside from that, the style is very modern, so I think I’d be going for this option as well. Thanks to my friend, now I can narrow my option with just 2 fabulously looking dress that’s right for the season and right for my budget as well. Wow! all the designs are great..
Wow, you´re getting married? Thats great! Congrats! I know it´s so hard to find the dress!